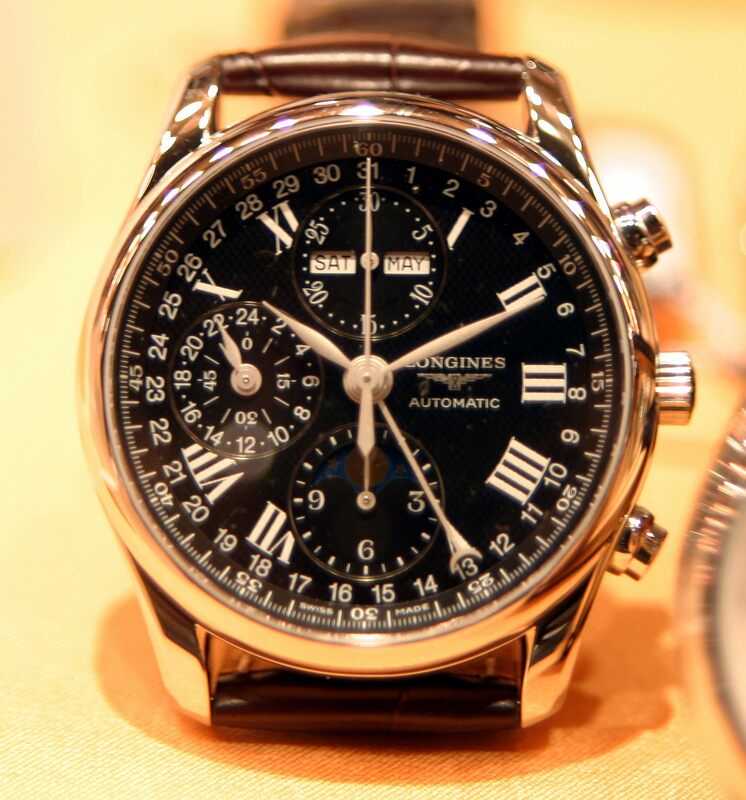 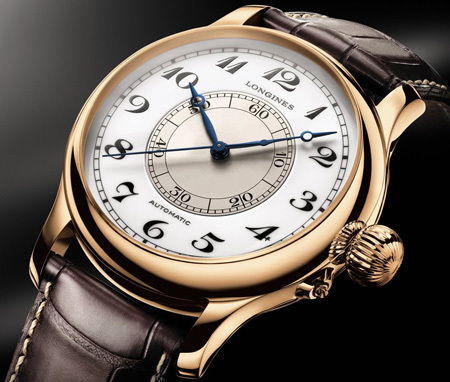 Longines Watch brand was first originated in Saint-Imier Swiss in 1832, with near 200 years of expertise, it is a long tradition of dignified elegance and sportsmanship model of excellence. 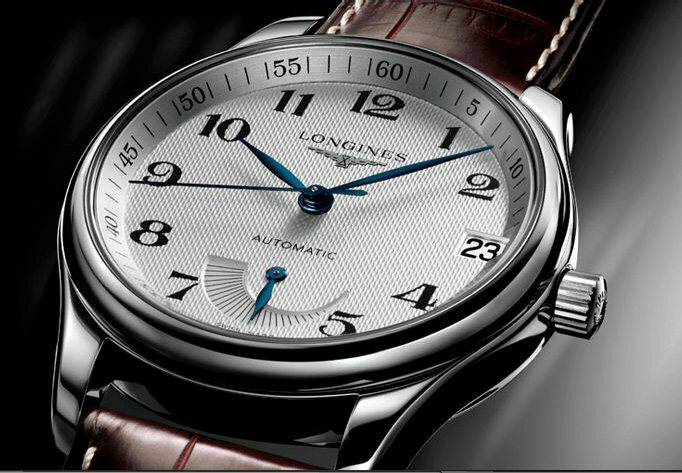 As the International Federation World Championship partner, longines brand not only has a long and glorious history, but also world-renowned for its elegant timepieces is also the world’s leading watch manufacturer. 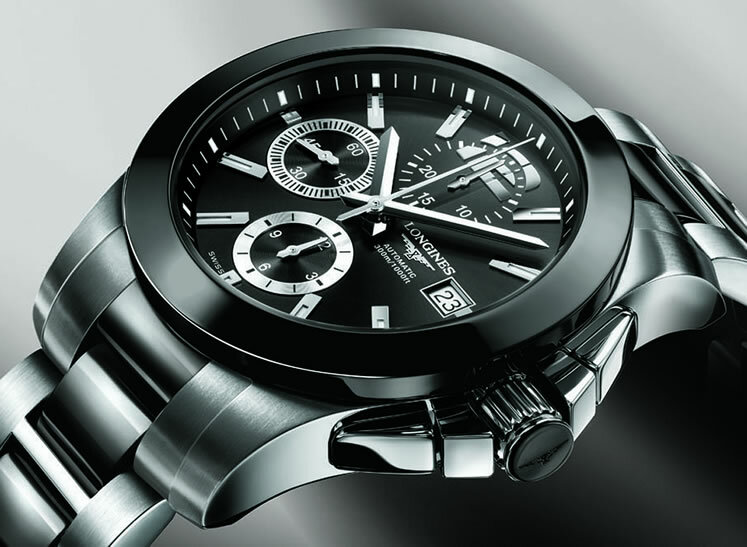 Now their business is spreading all cross 130 countries.